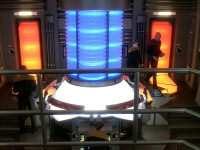 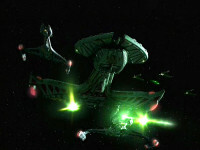 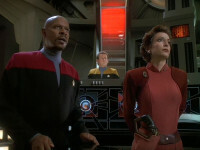 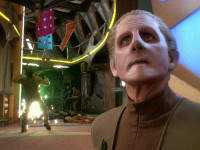 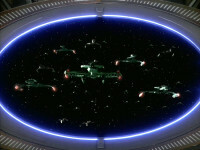 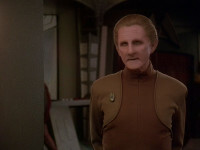 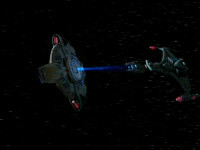 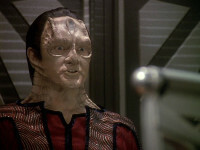 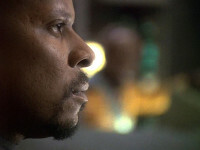 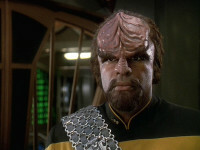 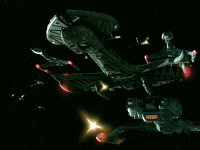 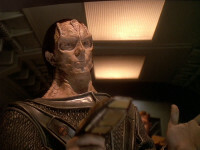 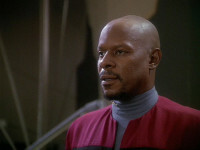 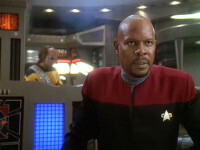 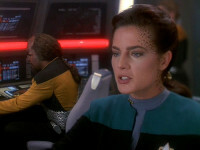 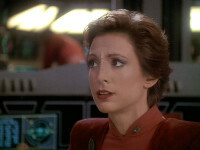 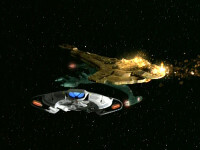 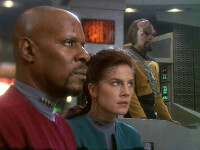 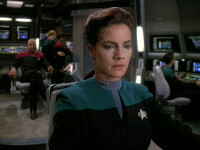 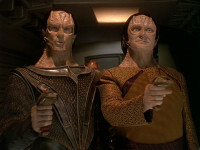 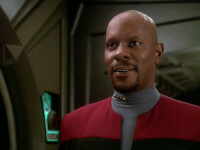 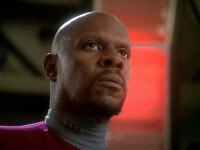 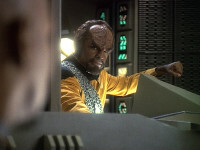 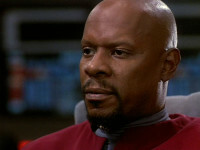 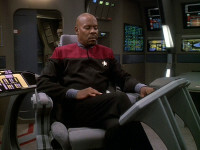 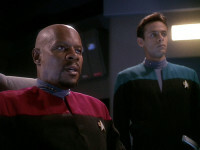 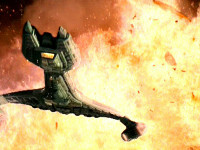 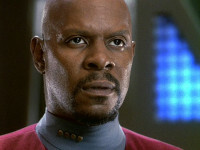 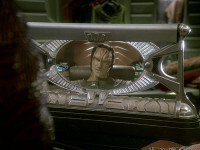 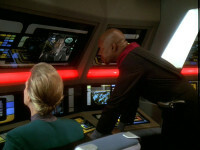 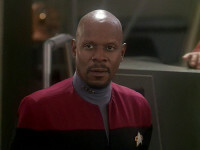 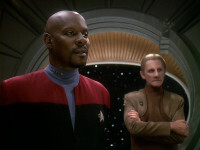 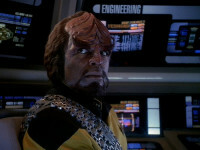 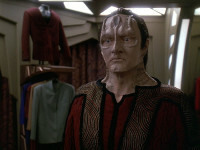 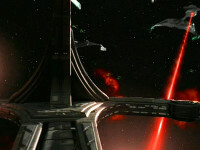 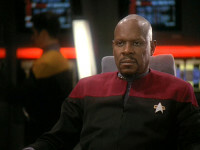 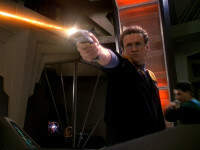 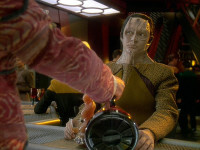 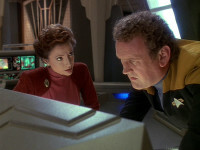 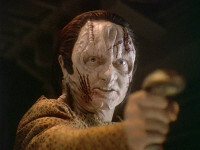 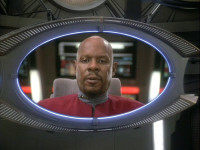 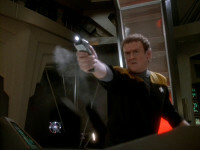 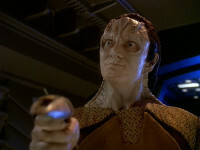 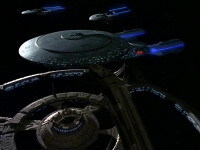 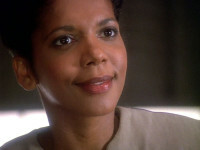 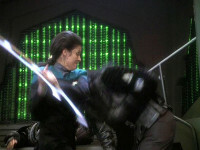 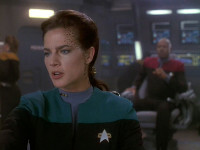 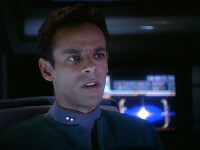 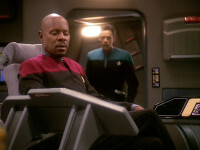 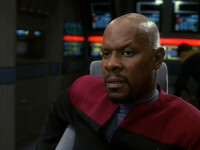 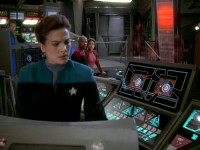 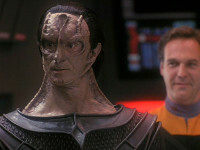 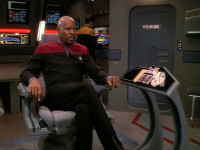 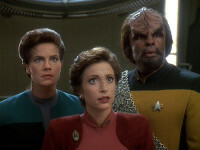 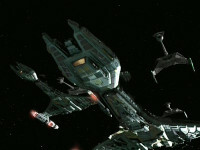 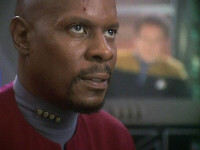 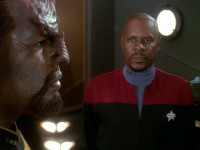 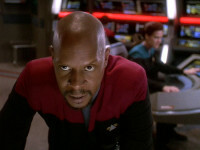 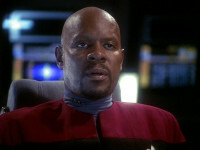 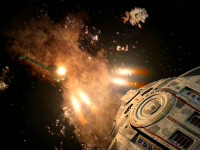 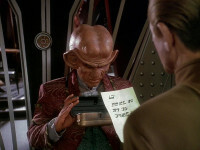 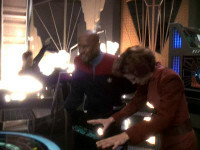 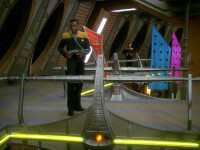 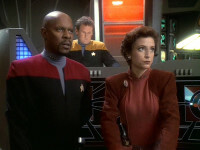 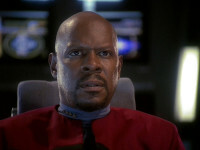 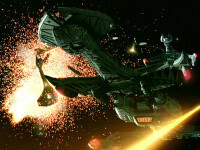 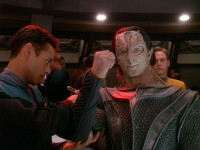 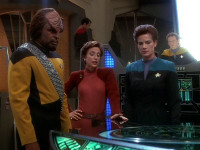 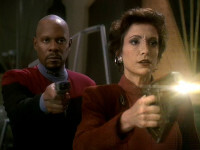 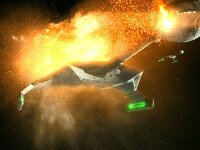 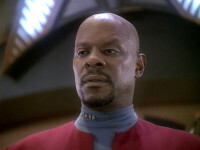 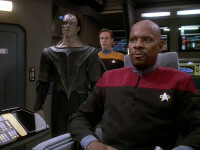 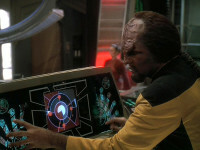 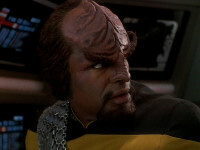 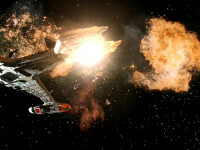 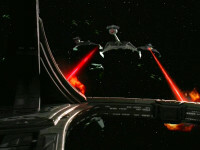 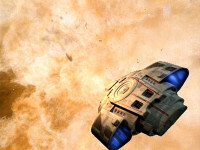 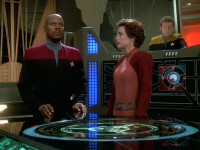 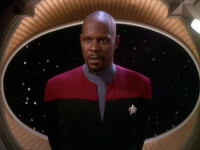 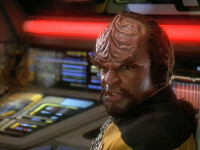 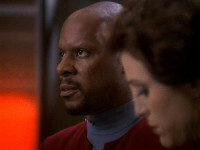 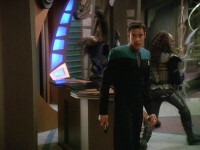 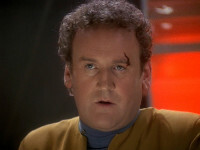 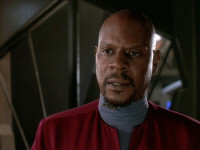 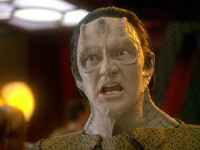 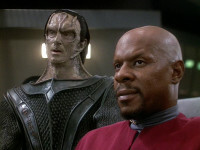 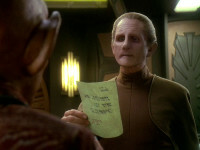 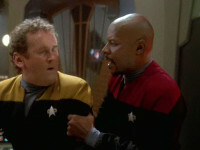 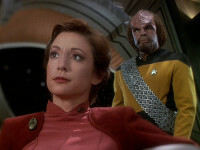 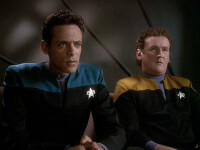 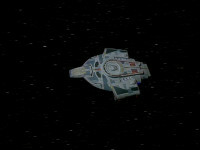 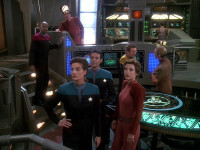 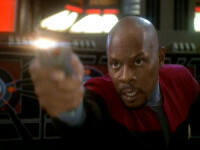 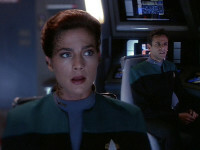 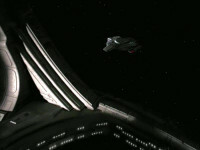 DS9 is center ground as the Klingon conflict intensifies. 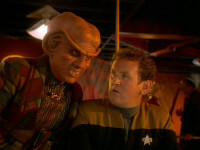 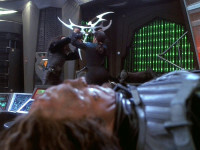 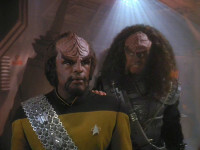 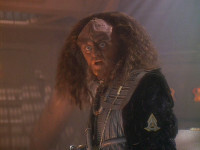 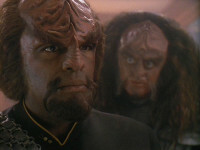 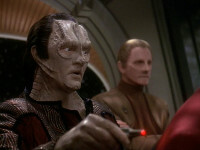 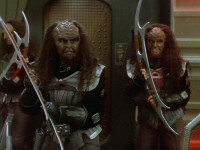 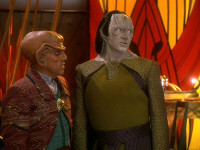 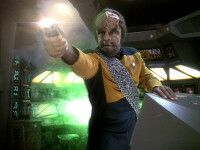 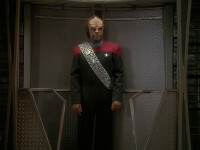 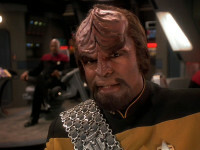 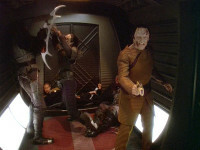 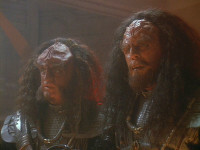 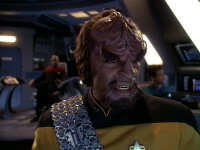 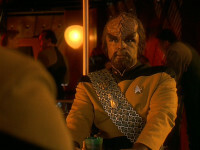 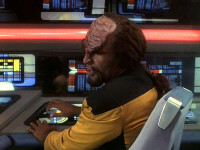 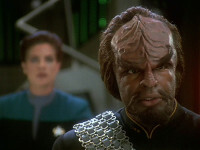 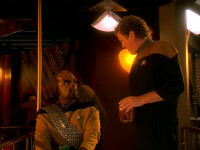 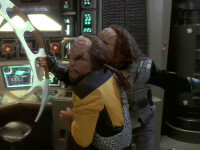 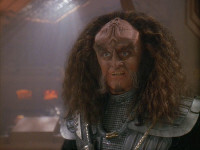 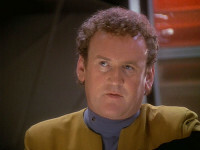 Gowron tries to persuade Worf and the Defiant rescues a Cardassian convey carrying Gul Dukat. 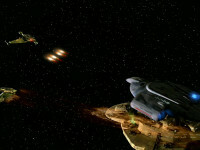 This episode originally aired as a two-hour segment with The Way of the Warrior, Part I.